If you’ve read this blog before, you’ll know that I’m a massive map geek. I love anything to do with maps, and last week for my birthday my husband Luke came up trumps with my gifts. 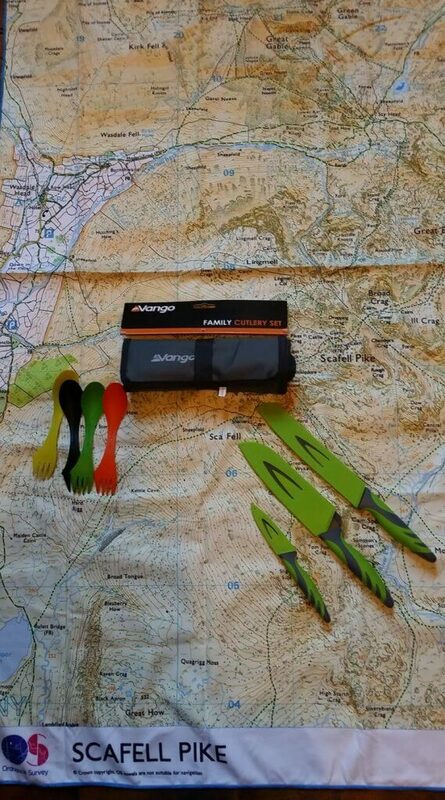 It got me thinking, there’s so many great present ideas for map geeks and outdoor adventurers, so I thought I’d put together a list in case anyone out there is looking for inspiration. If you read my recent post on OS Maps, you’ll know that I’m a massive fan. 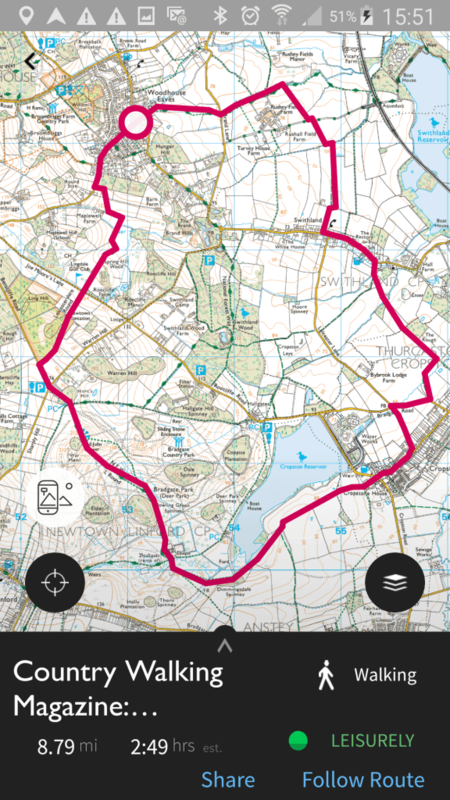 Now it’ possible to give a loved one the gift of a year long premium subscription to OS Maps. Supplied with full instructions, this pack will enable them to plan and follow routes across the UK. 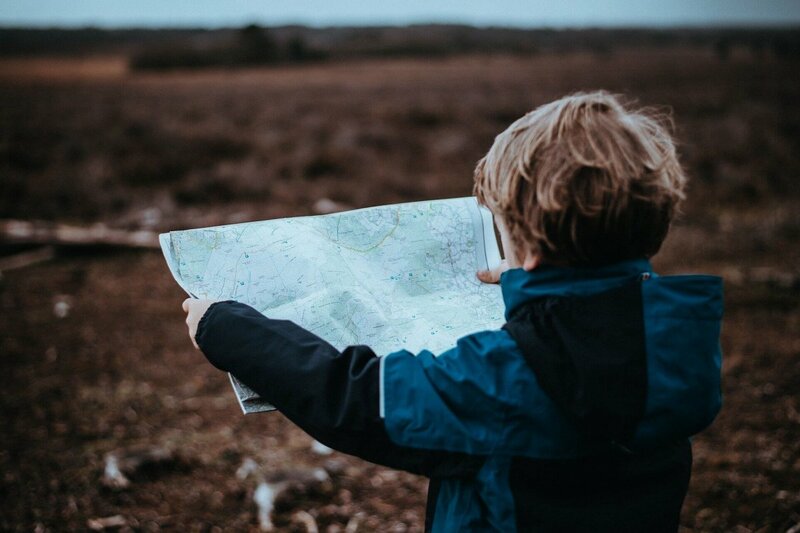 They’ll also have access to all the brilliant premium features, such as augmented reality, 3D mapping and the complete set of Explorer and Landranger maps. As I mentioned earlier this week, I am absolutely in love with my Scafell Pike OS Trek Towel. These towels are so useful when travelling, particularly camping. They’re light, compact and super absorbent, not to mention quick drying. This ticks all the boxes for a great gift, being both quirky yet practical. If towels are not your thing, there’s also a brand new range of map themed picnic blankets. Currently, the Lake District and New Forest maps are available as 140x140cm picnic blankets made by our friends at Rubbastuff-home of the PACMAT. This is an amazing bundle of goodies that I have my eye on! Costing 30% cheaper than buying the items separately, this kit features everything that a walker needs to stay safe and enjoy the hills. Coming in it’s own dry bag, this amazing gift also comes with a 12 month OS Maps subscription, a compass, tick remover, first aid kit and flask, amongst other things. I first came across the Adventure Map at the Ordnance Survey stand at Countryfile Live. I don’t even know how to describe it! Other than it is an amazing map, full of brilliant ideas for outdoor adventures across the UK. It contains so much information that it’s impossible to cover it all here. 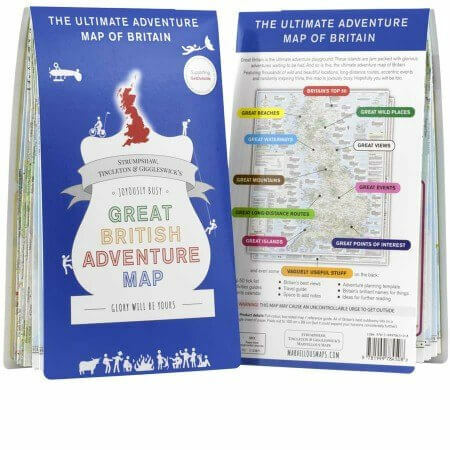 This is a perfect gift for a fun loving adventurous family that loves ticking off places and living life to the full. If all else fails, a custom made map makes a great gift for any outdoor lover. Simply choose your centre point (could be their home, or a place with a significant meaning), your scale and finish. You can also personalise with a photo and title. So what do you think of my gift ideas? What are you hoping will be under the Christmas tree this year? Disclaimer: This post contains affiliate links. If you click through and subsequently make a purchase, I may earn a small commission to help fund my adventures. There is no extra cost to you. The adventure map looks tempting! Sounds exactly like the kind of thing I’d enjoy using for planning trips away. It’s great for putting up on the wall at home and getting some inspiration for your next adventure!